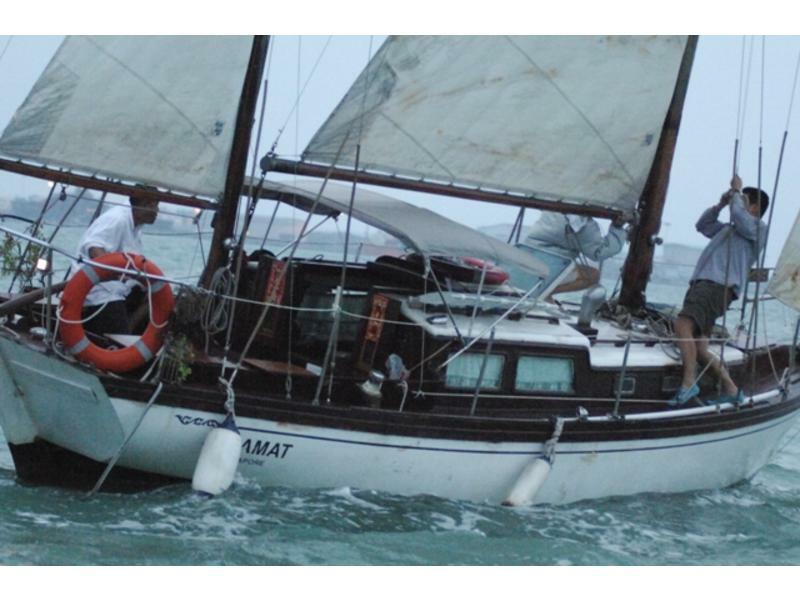 Sea worthiness and spent about S$40,000 to refurnish the boat. It took me about 6 months full time. Basic navigational lights, 2 wooden masts, main sail, jib, spinnaker, life jackets.